All of our items are print to order. We have 8 colours to choose from. 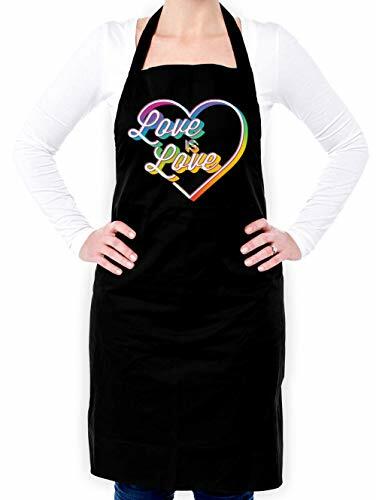 If you have not found an apron with a print you are looking for please contact us for further assistance, our customer service team will be more than happy to help you. If you are not satisfied for any reason with our product you can return your item for a refund or exchange, simply follow the return process on Amazon or please see the packing slip for return details. You have a 30 day period to return the item. If you have any questions about this product by Dressdown, contact us by completing and submitting the form below. If you are looking for a specif part number, please include it with your message.